We have no minimun order, however our unit prices drop as the number of hats rises. We recommend a minimum order of 25 caps to take advantage of those savings. For larger orders, per unit prices get down below £2 per printed hat, including delivery. Artwork is included in all of our quotes. Our design team is as fast and accurate as our print team! 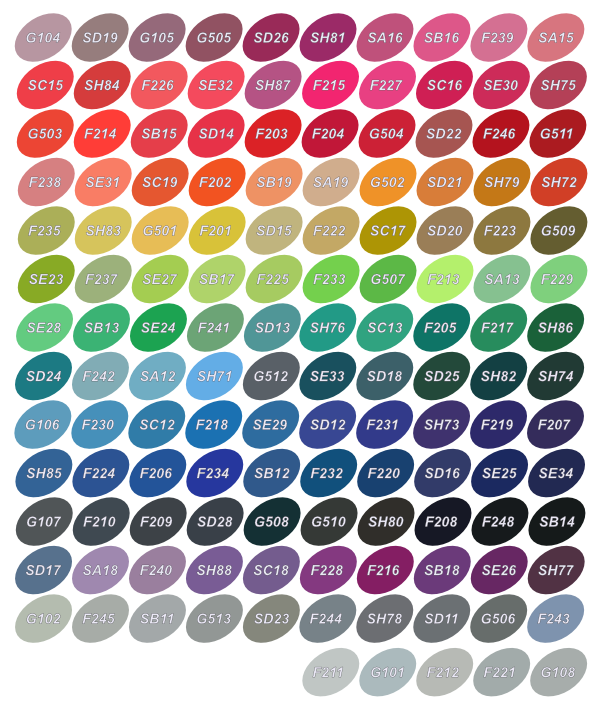 Our factory stocks a wide variety of hat colours, and more colours, including pantone matching, are available for larger orders: 95 standard cap colours. Get a quote using this form. Remember to check our Facebook page for current running specials!!! : https://www.facebook.com/podiumswimwear.co.uk/. Wait for delivery! Typically our turnaround times are around 7 days for orders under 50, but tell us if you have an emergency that means you need hats sooner and we will try our best to accommodate. Join our newsletter or Follow us on Facebook to keep informaed of special offers! The artwork can be supplied in JPEG or PDF format. We are happy to create designs for you on request. We can print individual names on caps, just click the “Individual names or text per cap” tickbox. Logos are printed with the finest quality ink for brilliant adhesion. We have 9 standard ink colours. Inks may be mixed on request however we do recommend this as the exact shade of colour may not be reached on the next order. Our swim caps are printed in the UK allowing for faster turnaround times.